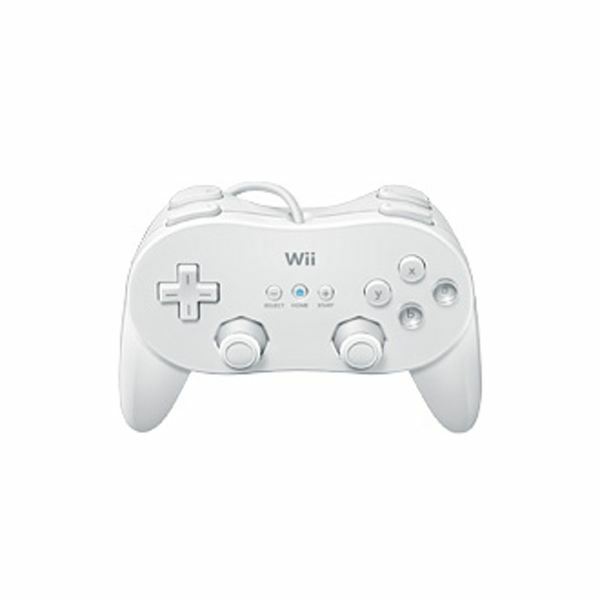 A number of Wii games have managed to offer promising gameplay and potentially awesome motion controls. Ultimately, however, many of these titles failed to deliver. Bright Hub takes a look at some of the most disappointing games released on Nintendo’s shiny console. 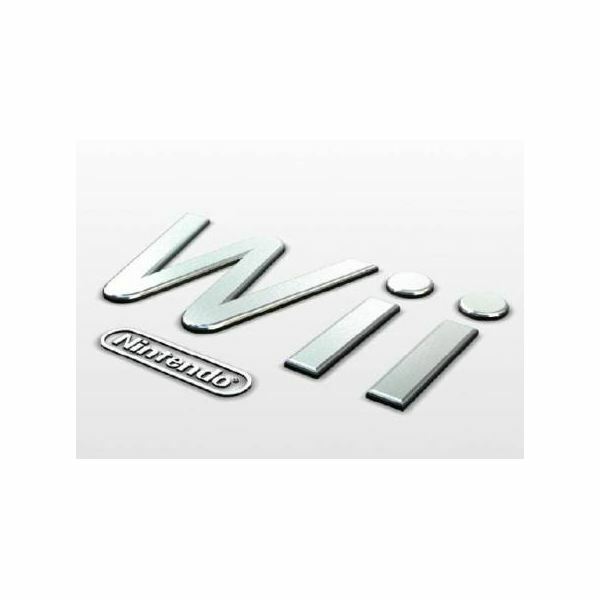 Nintendo introduces the next generation Wii system called Wii U. Is it worth getting excited about? 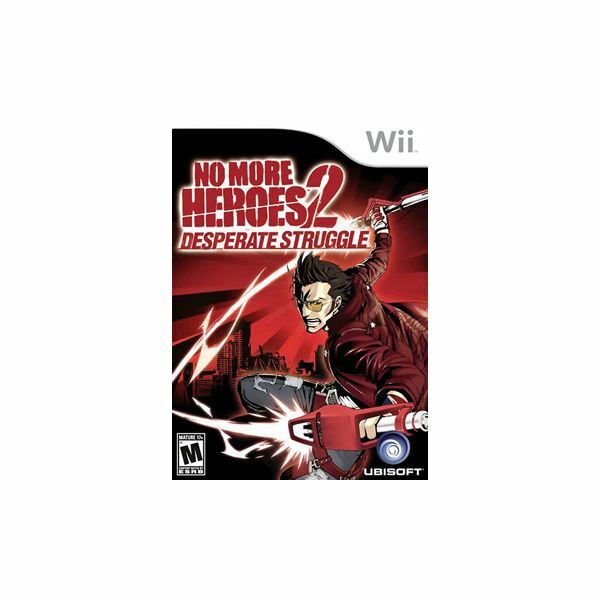 We take a look at No More Heroes 2, a game that can easily be considered one of the best offerings on the Wii, if not the best. 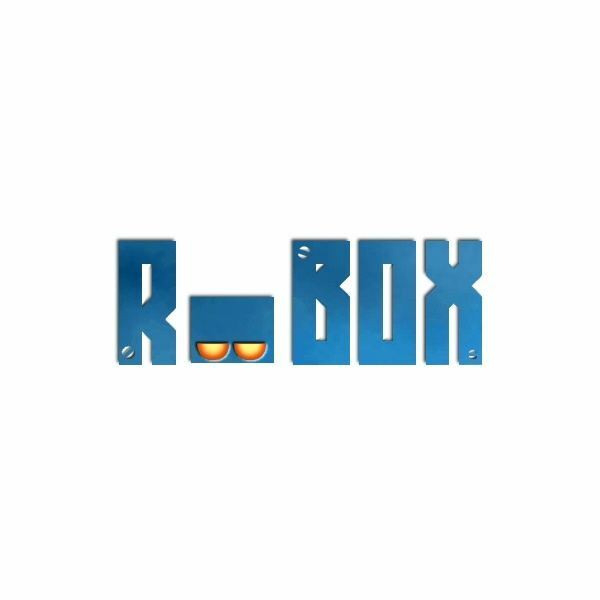 Robox is the type of game you really want to like, but it just doesn’t let you. 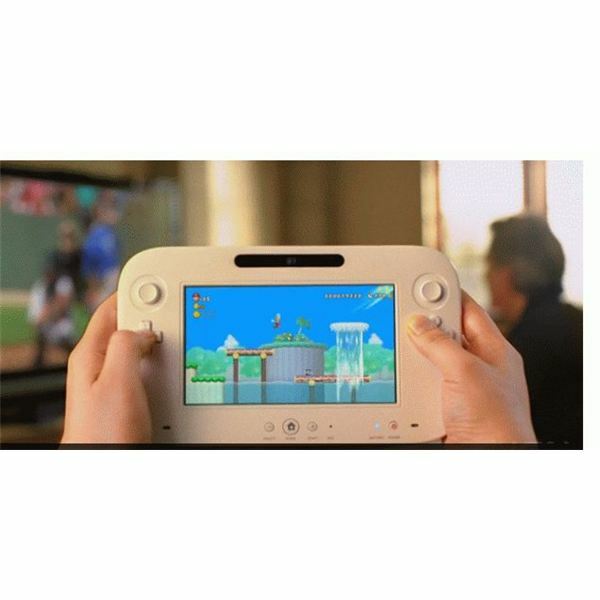 What features should the Wii’s successor boast when it arrives on the console scene? 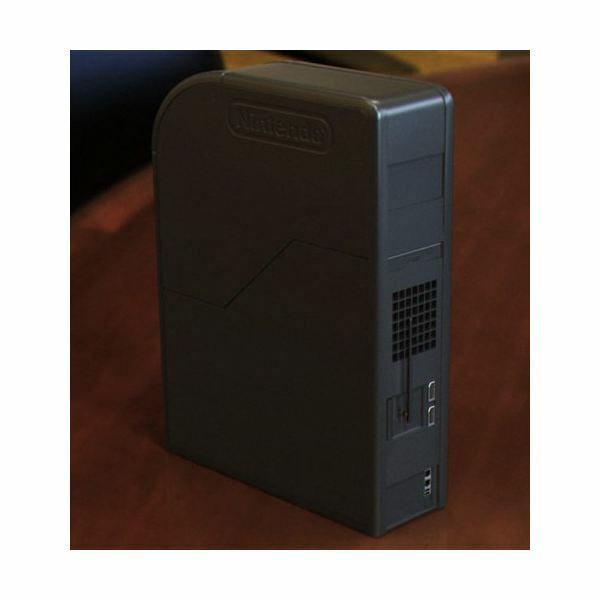 What five Nintendo franchises should appear on the company’s next console soon after it launches? 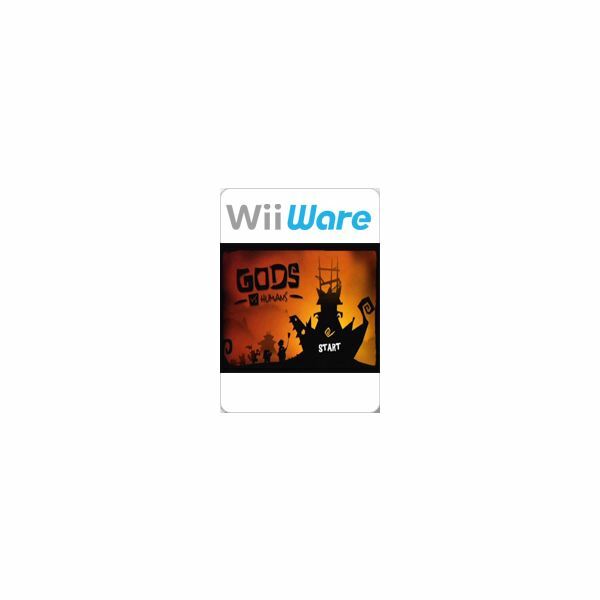 What five WiiWare games looked awesome, but fell flat upon release? 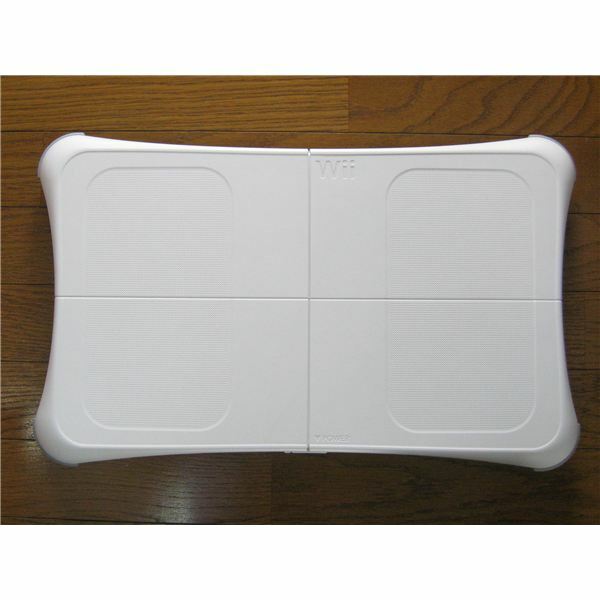 What is the weight limit of the Wii balance board? 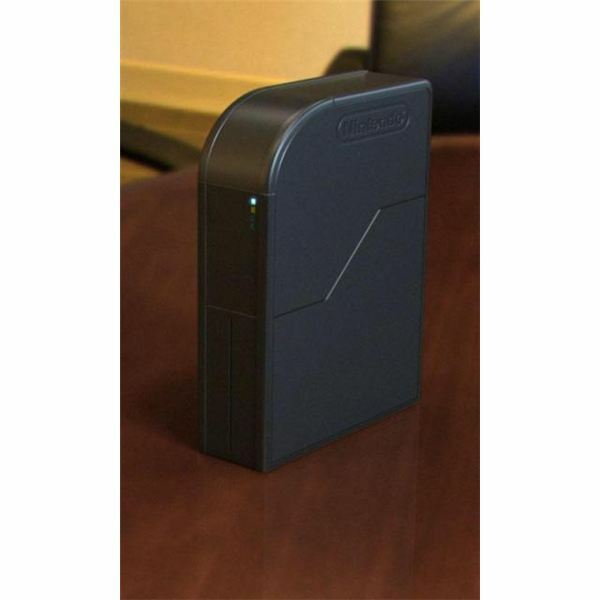 Packaging is contradictory, with some saying 300 pounds and other boxes saying 330 pounds. 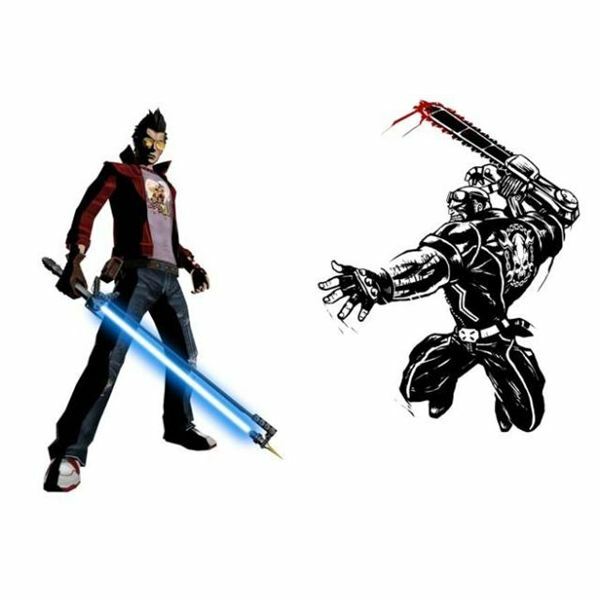 Who is the more likable character between Travis Touchdown and Jack Cayman? 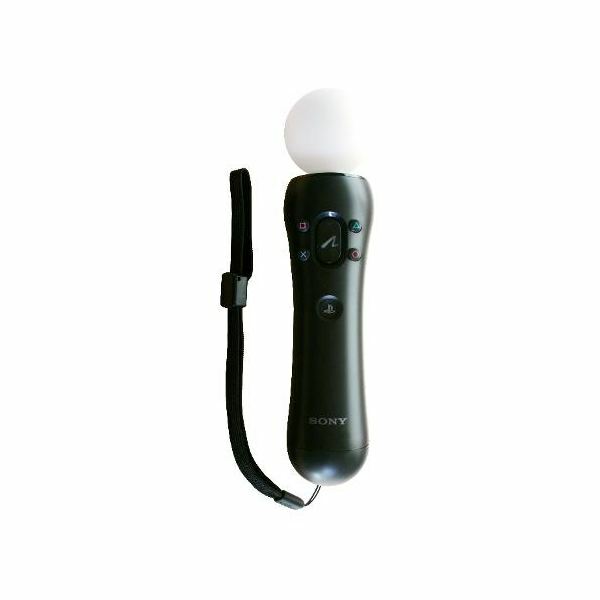 Some great Wii games that would work well using PlayStation Move. Sure, we’re all going to have our own personal preferences, but why go through such great lengths to bash a perfectly good gaming system? 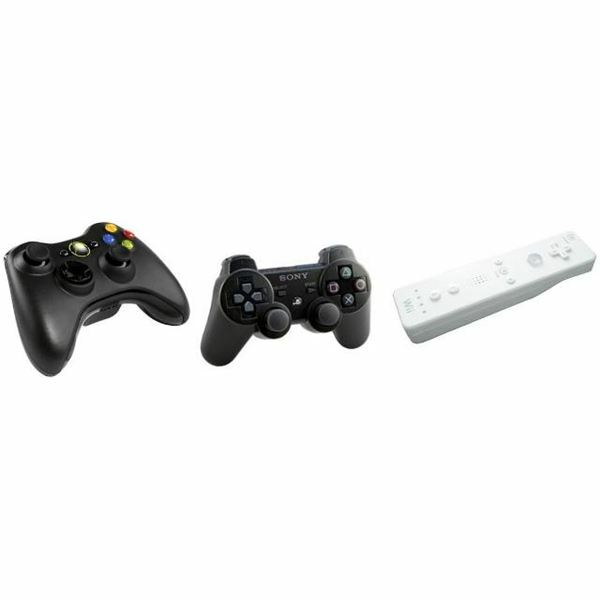 In comparing Wii, Playstation and Xbox, they all come out on top. 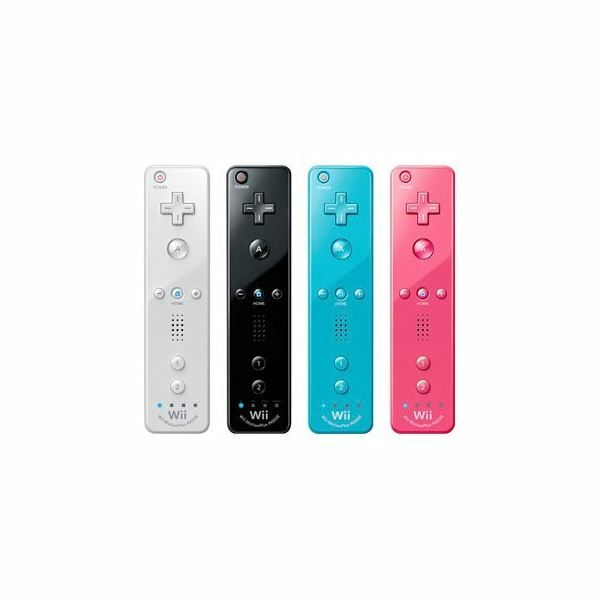 Is the Wii Remote Plus for you, or are you better off spending those $40 on something else? 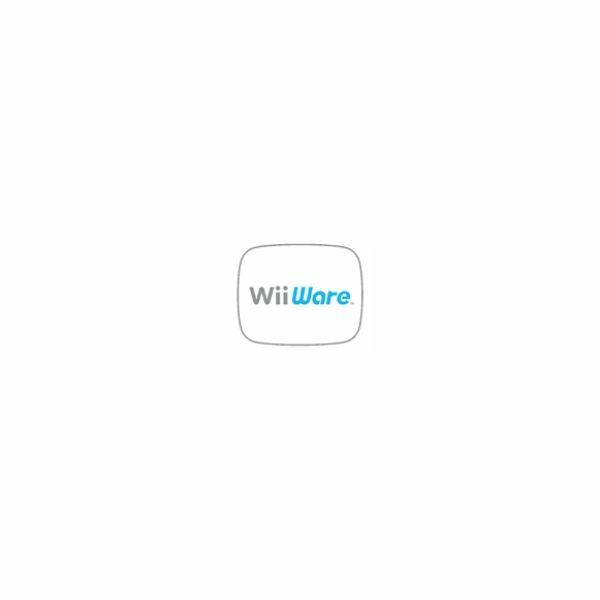 Looking for a new game to try on your Wii? I’ve rounded up 25 titles I think deserve a chance. They may have not been given the attention they deserved when first released, but they’re definitely worth picking up out of the bargain bin and giving them a go. You may discover a new favorite! 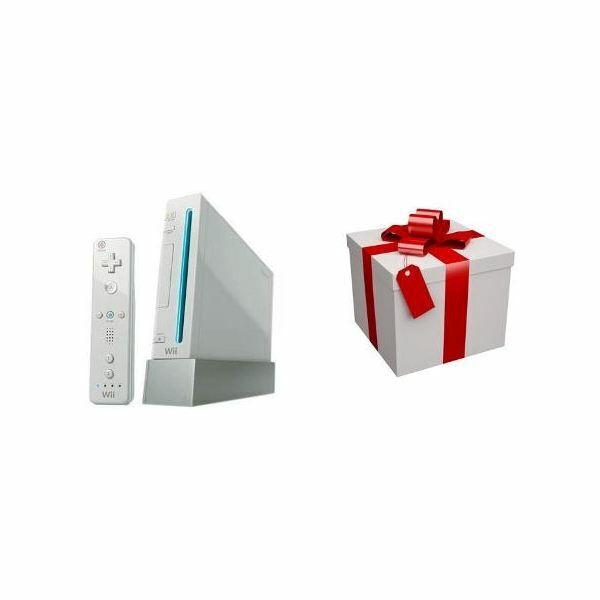 You’re better off spending those hard earned Wii Points elsewhere. 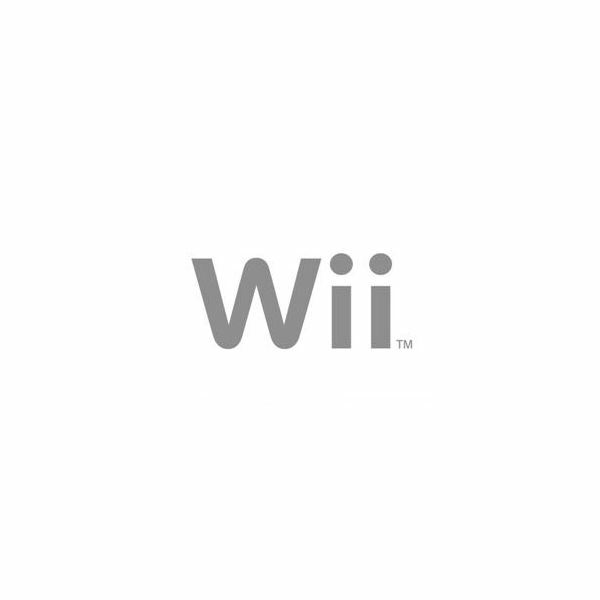 Top 5 Best Wii Motion Plus Games: the Ones You Shouldn’t Miss! Play as 007 in Wii Goldeneye. Complete missions by stealth or guns blazing. Use a smart phone to complete objectives. This walkthrough is for the Nightclub level of Wii Goldeneye. 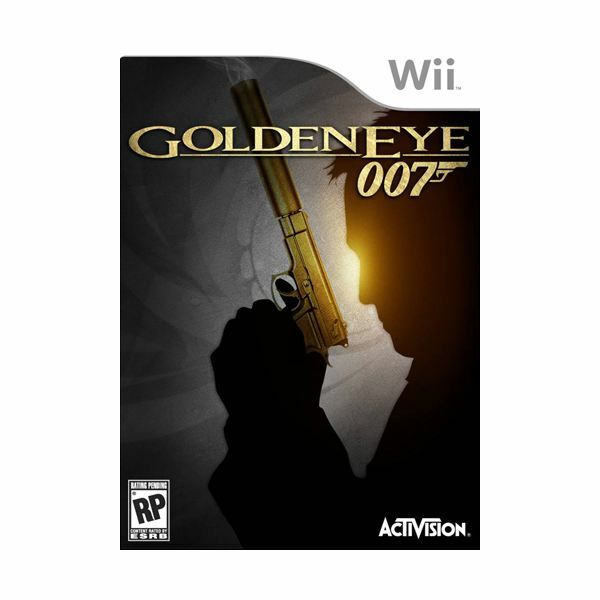 Play as secret agent 007 in Wii Goldeneye. 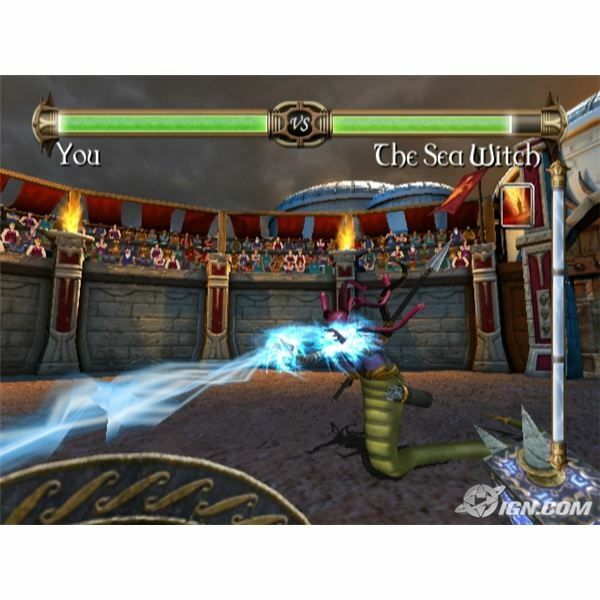 Use powerful weapons, sneak attacks, and a smart phone as you complete different levels. In this article we look at the airfield level. 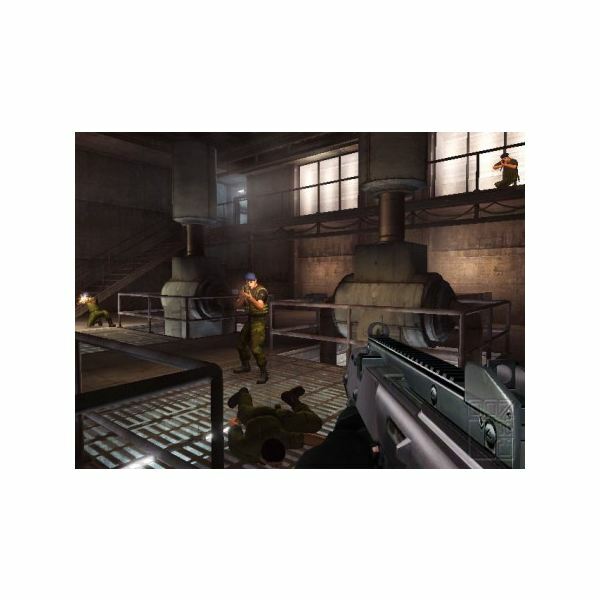 The Facility level of Goldeneye 007 for the Wii takes Bond and 006 deep into the dam facility. Use stealth throughout the mission to avoid being seen.